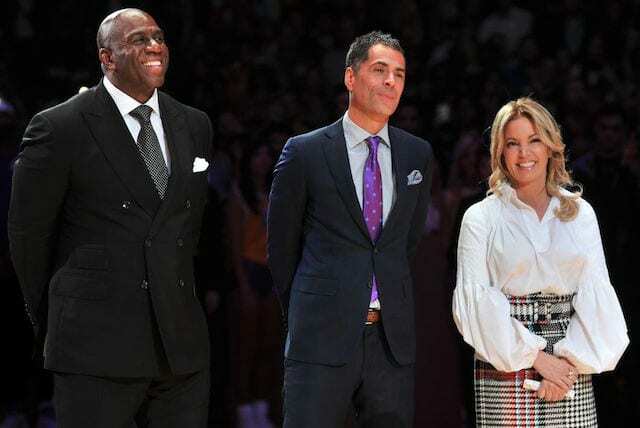 While the Los Angeles Lakers reveled in signing the best player in the NBA, it came with refrain of avoiding a situation where LeBron James was overburdened. So it was that the Lakers also signed Rajon Rondo and Lance Stephenson. 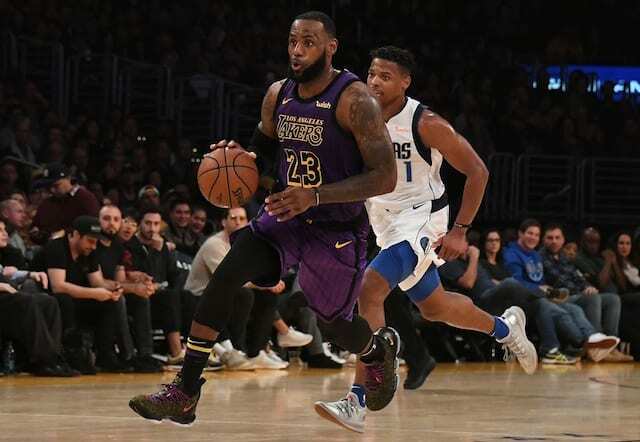 The two veterans, along with the likes of Lonzo Ball, Josh Hart, Brandon Ingram and Kyle Kuzma, were expected to alleviate some of the ballhandling responsibilities on James. It’s manifested in some regard as James’ 30.8 percent usage rate is essentially middle of the pack for his career. 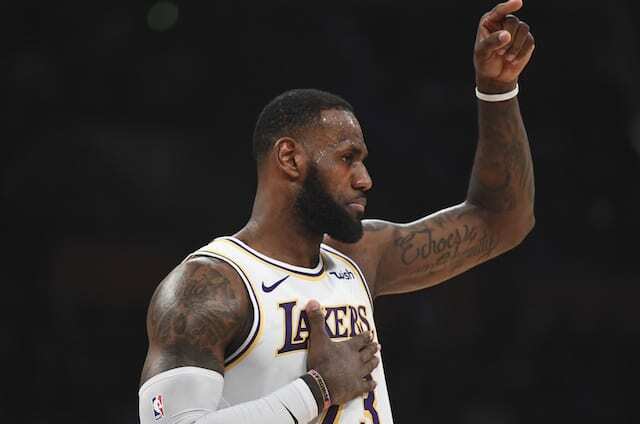 But with the Lakers locked in tight games on essentially a nightly basis and Rondo sidelined while recovering from hand surgery, the ball has made its way into James’ hands more times than not. 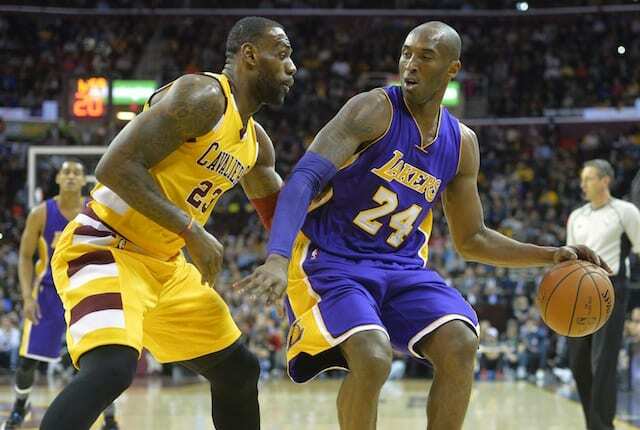 “I figured I wouldn’t have the ball as much,” James said after the Lakers defeated the Indiana Pacers. 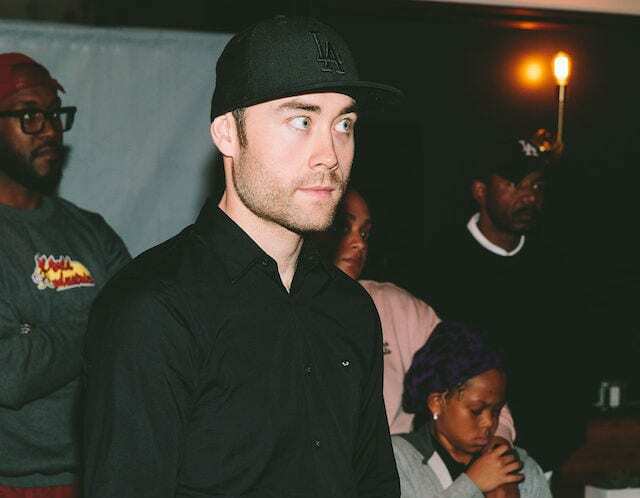 Coming into the season, knowing the multiple ballhandlers we have on our team with ‘Zo and ‘Do, B.I., Lance, Kuz as well; those guys have the ability to make plays. But I’m available any time we need a play to be made. James’ usage rate is at 34.6 percent in the seven games the Lakers have not had Rondo. It spikes to 44.7 percent in the fourth quarters during that stretch, and James is averaging 8.8 points per game over the same time. “That’s the challenging thing I’ve been battling with since the season started: How much do I defer and allow our young guys to figure it out? And how much do I try to take over games?” he said. James said he considers all factors when determining during a game when to assert himself and when to allow his younger teammates to spread their wings. Though he imposes his will seemingly whenever necessary, James is willing and happy to watch the Lakers young core develop.